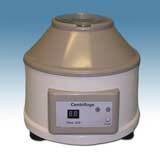 These quiet, smooth spinning centrifuges are designed for general laboratory use. 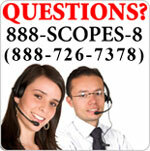 The shell is made of Industrial ABS plastic for durability and it is easy to clean. They are equipped with auto shut off when the lid is raised. It has 6 tube capacity and include two sets of holders 15ml & 10ml.